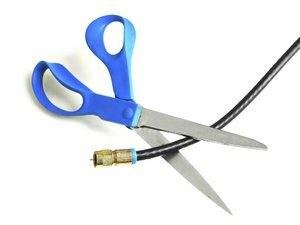 Starting in July, $17 per month gets you a smattering of cable shows and one premium pay TV channel. Hulu is branching out from ad-supported streaming video with an option to tack on Showtime service at a discount. Showtime’s standalone service will include the network’s full catalog of original series, along with movies, specials, documentaries, and a live feed of either the east cost or west coast broadcasts. It’s due to launch by July 12, in time for the season premieres of a couple Showtime originals. However, Hulu’s version of Showtime will be a bit different compared to other distributors. Instead of having a separate Showtime app, subscribers will access the programming straight from within Hulu. That’s largely good news, because Showtime’s dedicated app will only be available on iOS, Apple TV, Roku, Playstation, and web browsers at launch. 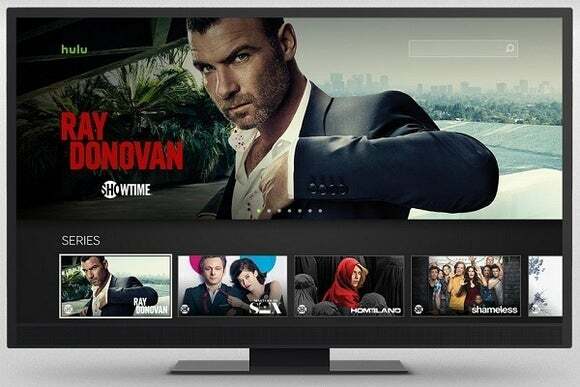 With Hulu, subscribers will also have access on Android (phones, tablets, and TV devices), Chromecast, Wii, Wii U, Xbox One, Fire TV, and certain smart TVs. On the downside, Hulu users who want to watch Showtime’s live feed will have to go through Hulu.com, according a Hulu blog post. It’s unclear whether the live feed will become available through Hulu’s apps. Why this matters: On its own, the Showtime deal is a fine benefit for Hulu subscribers, but it could have deeper implications for the streaming video business. If Hulu is open to adding more premium TV packages, it could fashion itself as a new kind of streaming video bundle, with a small base price and the ability to customize through add-on channels. Between this and the arrival of the entire Seinfeld catalog, Hulu is becoming a much more interesting service to watch.